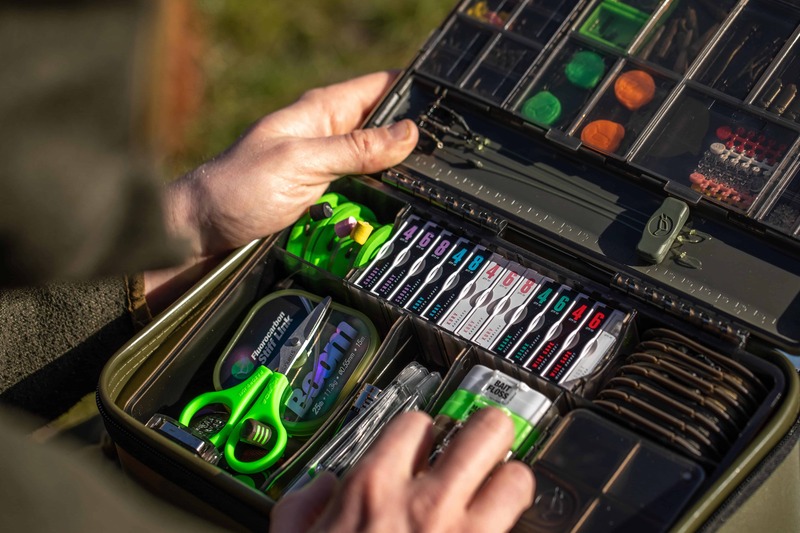 Designed to accommodate the NEW Korda Leader-Safe, Mini-Boxes, Korda square spools and Kamakura hook boxes. Curved base allows it to be easily lifted out of the Tackle Box. An innovative and smart way to store leaders. Available in two sizes - Large stores six complete leaders, and the Small stores three. Accommodates lead clips and Heli-Safe Systems, and the Large Leader-Safe includes recesses to hold beads and sleeves on helicopter leaders. 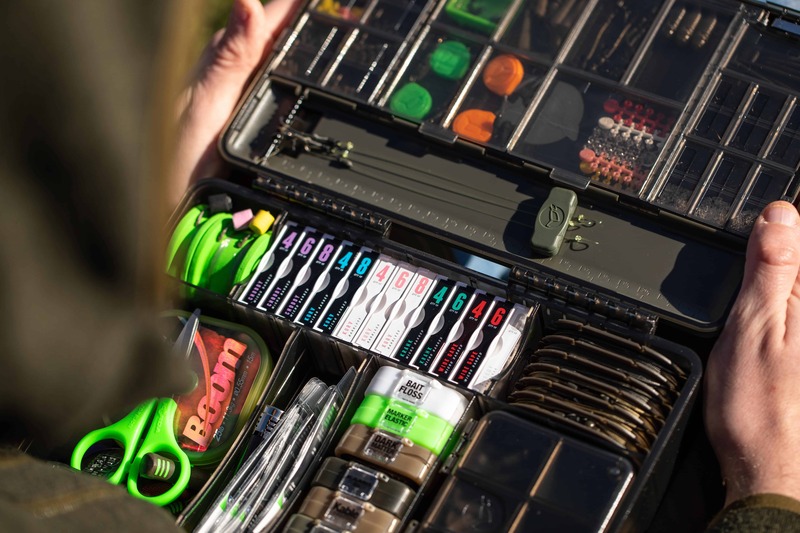 Designed to fit perfectly within the Korda Tackle Box. Each Leader Safe also comes with a removable sleeve that protects leaders when stored outside the Tackle Box. 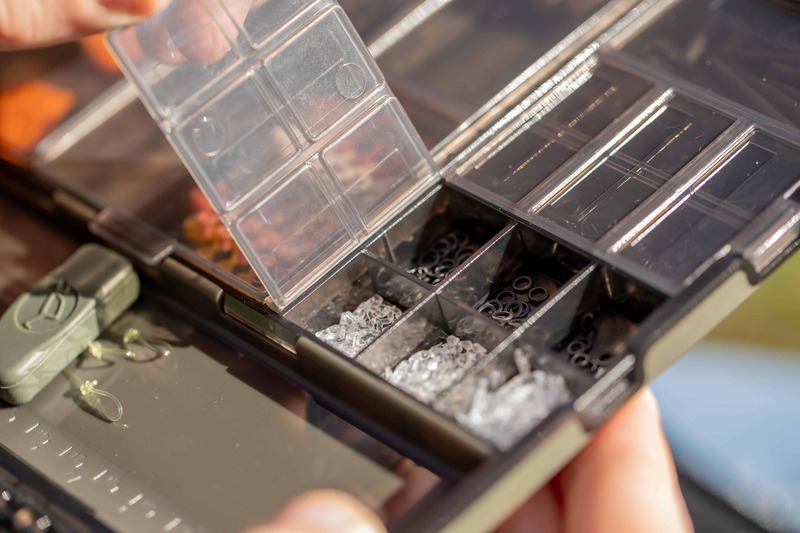 Korda have generously offered us three of the brand new tackle boxes to give away to our community. Head over to our Facebook page to enter and make sure to check out Korda's website and social media pages to keep up to date with all their latest news.